Posted: Tuesday 15th October 2013 in Events and Awards, News, Paid Media. The DADIs (The Drum Magazine awards for the digital industries) have been celebrating excellence in digital media since 2006. 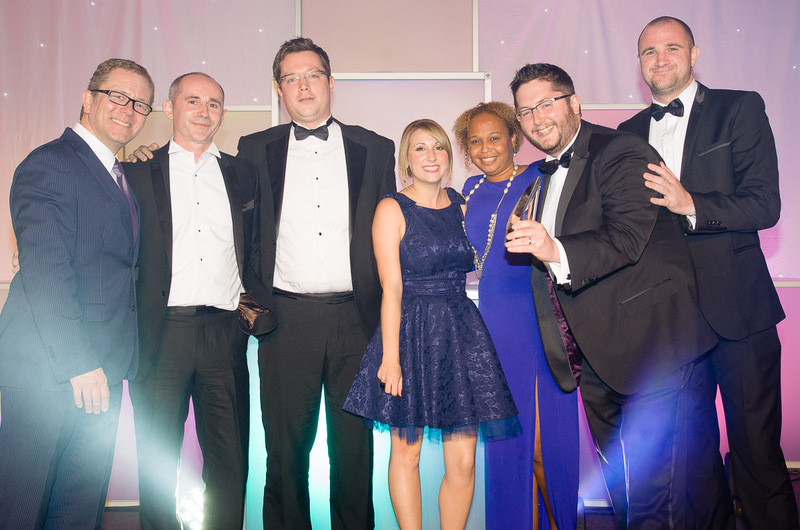 This year Summit triumphed over 9 other entrants to win the Use of Paid Search award, for our exceptional work with Argos during 2012. The highly competitive Use of Paid Search category aims to recognise digital marketing strategies that meet and exceed clients’ objectives, generating good return on investment and notable results against other key performance indicators. Our outstanding success was driven by our retail insight, expertise in search marketing, and use of our in-house technology and custom built tools. Summit had been working successfully with Argos for 7 years when together, at the beginning of 2012, we set an ambitious goal to establish Argos as the leading internet retailer in online shopping for the run up to Christmas. We aimed to capitalise on the recent developments in paid search on mobile devices and tablets to increase online activity and make a significant impact during the competitive festive period. This required Summit to operate in an evolving environment, and a strategy had to be created without the benefit of established best practices or the opportunity to consult secondary intelligence. At the end of 2012, Argos reported the most successful peak trading period on record, with their newly sharpened PPC strategy achieving online sales up 60% year-on-year. A total of 5 million orders was generated through paid search, a 33% increase on the previous year. Summit had exceeded Argos’ expectations and was recognised by Google as having established new industry best practices in paid search. We were able to put ourselves at the very forefront of new developments in digital marketing by carrying out our own empirical research project on customer behaviour across devices. Based on our findings we devised a strategy that would allow us to be responsive to different behaviours on different devices, and ensure that we were delivering the right message on the right device at the right time. The logistical requirements of this ambitious approach involved increasing resources, adjusting existing software and building and developing new technology. Summit is proud to have had its hard work, dedication, and innovative strategy development acknowledged by receiving the DADI Award.